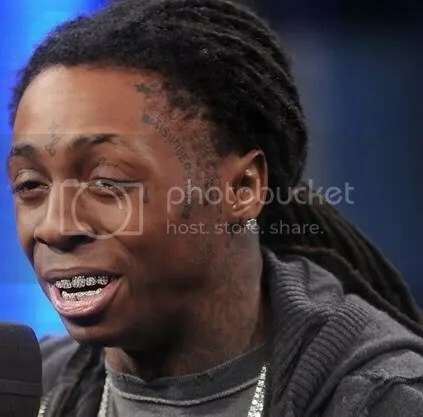 Celebrity « Ewwww What Is That? And That’s Her Good Side! 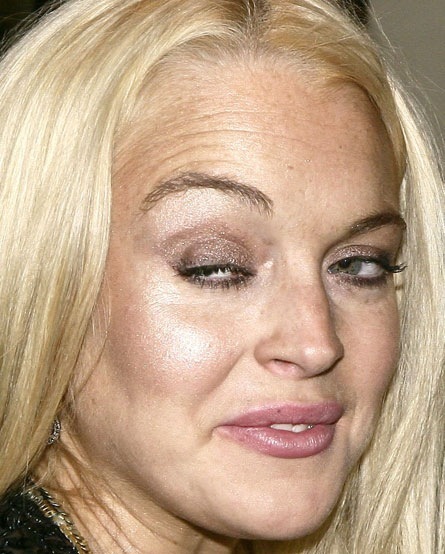 Bossip.com » Archive lindsay smh «. October 5, 2009 Posted by lucentabella | Celebrity	| actress, Celebrity, hollywood, lindsay, lohan, star, trashy, ugly | Comments Off on And That’s Her Good Side! WTF Is On His Face? July 30, 2009 Posted by lucentabella | Celebrity	| face, tattoo, ugly | Comments Off on WTF Is On His Face?